At PEM Surface Creations, we understand that insurance cannot eliminate the risk of danger. It simply helps you create a distance between you and a future accident. Through our proactive approach, we are able to identify new avenues for our products, thus helping to create a safer environment for our clients. Recently, Bob visited The International Horse Show in Omaha, Nebraska where he came bearing some of our trusty matting. While PEM is no stranger to the equine business, our horse matting is traditionally used in the stable to help reduce odor and bacteria. 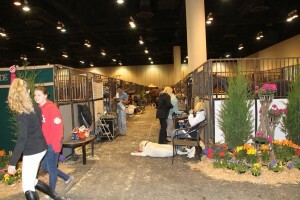 In this particular case, our slip-resistant flooring served as protection for the show horses. Bob placed our matting on the runners where the horses would be walking, reducing the risk of slippage for the horses. 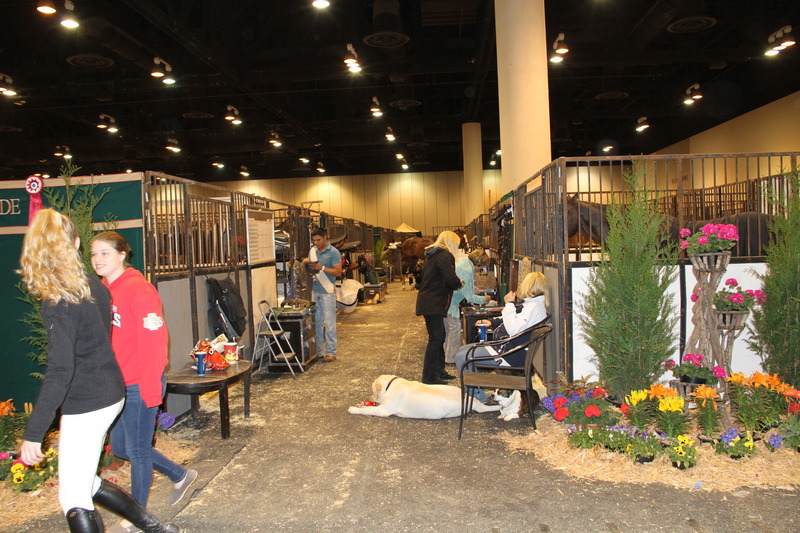 Not only did attendees love our matting, but some have even gone on to say it is the best equestrian flooring they have ever seen. 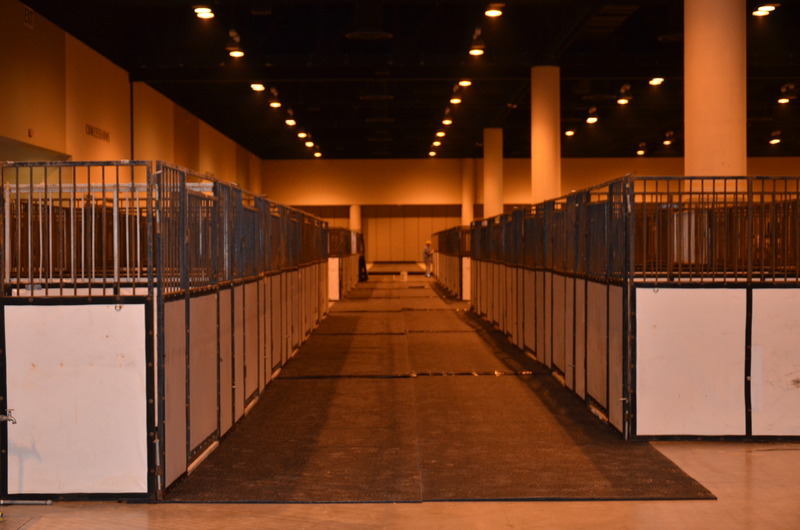 In total, over 30,000 square feet of PEM Equine Matting was used in temporary stalls and walkways to create a safe, slip resistant surface at the show. It is no surprise that our matting worked perfectly for the application. The textured surface allows for both comfort and stability. Our slip resistant flooring is a great solution for all types of events. It is easy to install and provides a safe flooring application year after year.